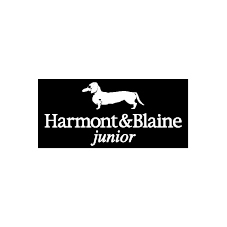 Harmont&Blaine Junior, society based in Italy, has been able to expand in the Kidswear Fashion world its philosophy of Mediterranean Lifestyle, always characterizing a "Harmont & Blaine" item in terms of quality, colour and design. 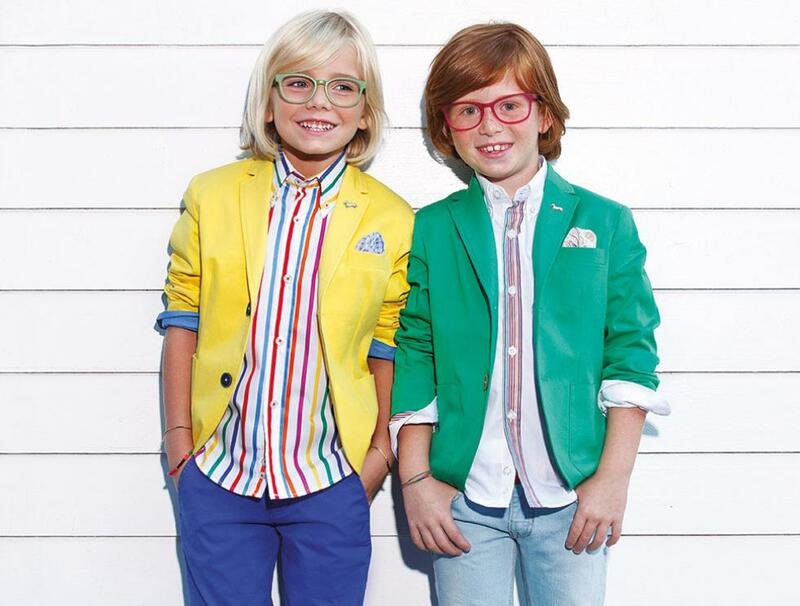 Le collections are structured on three lines from 0 to 16 years, Boy and Girl. Today, Harmont&Blaine Junior boutiques are present in the classiest boutiques and in the most prestigious locations of the world. The collections are also present in the main Harmont&Blaine flagship stores of Milan, Madrid, Sorrento, Prague, in the Emirates and in Russia.